Steve Turner's position as a Walgreens veteran focused on data analytics could advance the pharmacy retailer's digital transformation. Walgreens has promoted Steve Turner to CIO, effective April 1. The company veteran oversaw the pharmacy retailer's foray into Hadoop data analytics. Turner will work with outgoing CIO Abhi Dhar during the transition. "Steve’s experience and his deep knowledge of our systems position him well to move into this new role," a Walgreens spokesman told CIO.com via email. Turner will report jointly to Walgreens Boots Alliance Co-COO Alex Gourlay and Global CIO Anthony Roberts. Turner, who joined the company in 2009, most recently worked as vice president of service delivery and infrastructure, where he oversaw Walgreens' data centers, compute, storage, databases, telecom, data networks and office automation capabilities. From 2012 until 2015, Turner served as senior director of digital and mobile technology operations, a critical role for a company that saw mobile services as an essential way to connect with customers. More than 1 million consumers use Walgreens mobile application daily to manage and pay for their medication, print photos and earn points toward future purchases, according to the company. Walgreens promotes Steve Turner to CIO. In his digital and mobile technology operations role Turner also initiated and led the company's first implementation of Hadoop and led a task force to explore personalization capabilities, according to Turner's LinkedIn profile. The company believes that by sifting through data from multiple data sources, including enterprise data warehouses and web analytics, it can facilitate recommendations to improve sales, user experience, customer satisfaction, business insights and web performance. In prior Walgreens roles, Turner also led an agile transformation across multiple lines of business and created a digital site operations team to support the ecommerce business. Now Turner will take the digital transformation baton from Dhar, who is launching an online marketing startup for the retail sector. 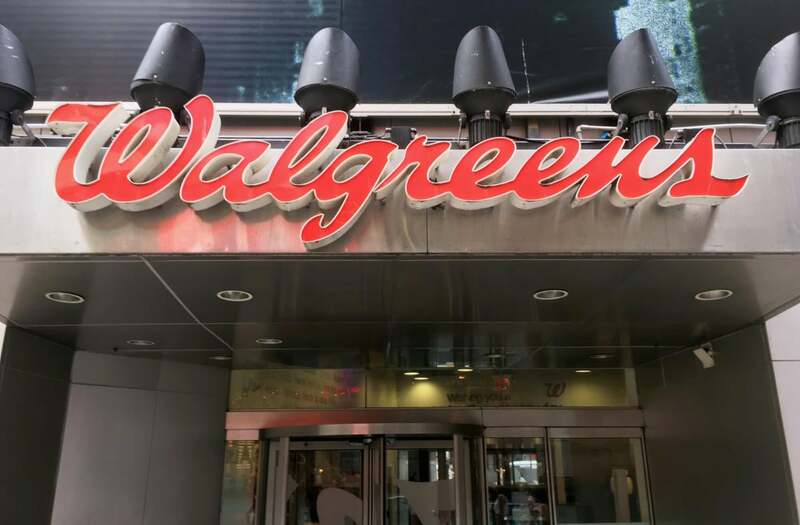 Walgreens is awaiting Federal Trade Commission approval for its planned $9.4 billion merger with Rite-Aid, a deal first unveiled in October 2015. The companies reworked their merger agreement in January after the FTC balked at their original plan. The Walgreens-Rite-Aid combination would pressure CVS Health, which is conducting its own digital transformation. It could also pose significant data and operational integration challenges for Turner and his IT staff. Prior to Walgreens, Turner held various operations and technology leadership roles at Orbitz and Intuit, as well as engineering roles as a contractor for the Department of Defense. Turner has a bachelor’s degree in computer science from Chapman University and an MBA from the Kellogg School of Management at Northwestern University.